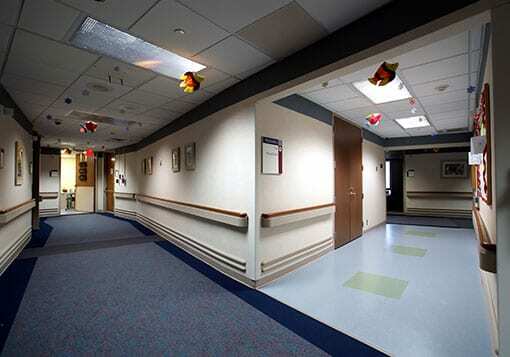 Medical facilities depend on strong, safe cleaning methods that keep infection at bay. 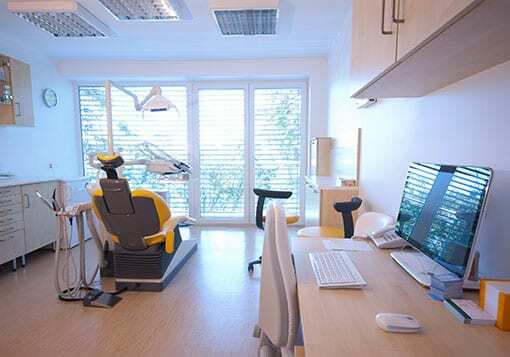 Few environments need a professional cleaning company more than medical ones. Jani-Serv, Inc. specializes in medical cleaning of all kinds. You can trust our experienced and knowledgeable staff to keep your medical facility safe and healthy. Hiring the right medical cleaning company can make a huge difference in the way your facility looks and feels. Our cleaning professionals follow a strict list of cleaning regulations, ensuring that we comply with any guidelines set in place by your medical facility or laboratory. We are licensed, bonded, and insured. Rest assured your facility is getting the best cleaning in the industry. We understand that keeping your healthcare facility clean and safe is an incredibly important job. With our extensive medical facility cleaning knowledge, we utilize cutting-edge products and methods to disinfect, sanitize, and prevent cross-contamination. From operating & exam rooms to family waiting rooms, our staff is trained in healthcare facility cleaning methods. We use customized products to ensure cleanliness, and follow a specific set of guidelines & protocols for medical facility cleaning. Our services cover a wide variety of healthcare cleaning, including mental health, laboratories, chiropractors, physician offices, clinics and outpatient centers, dialysis facilities, dental offices, and more.